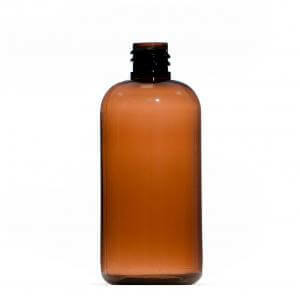 Bulk pack of 325 x 100ml PETG amber plastic bottles. 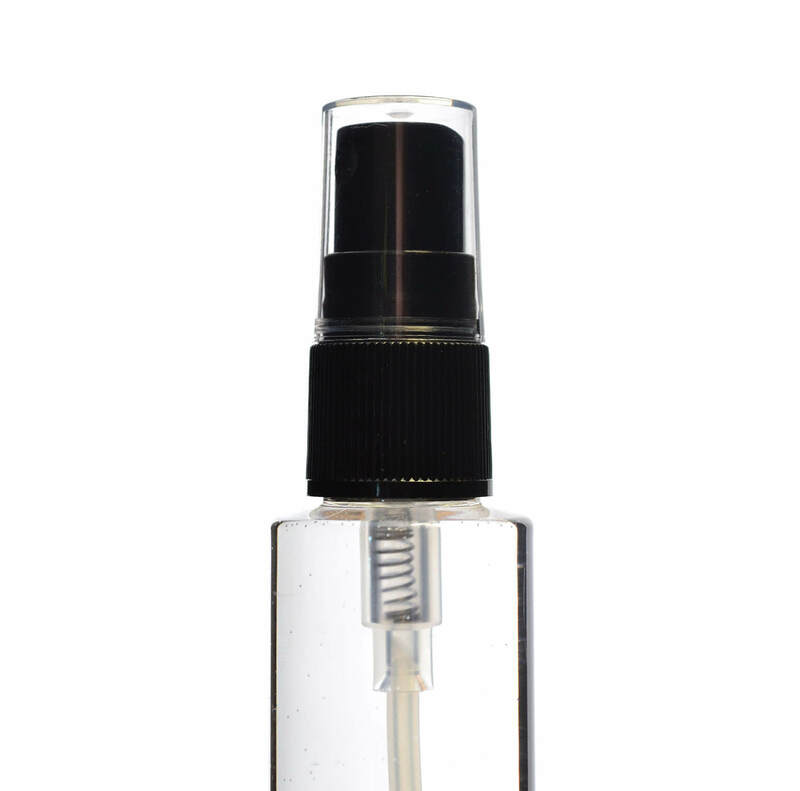 Mist spray suitable for use with our 100ml plastic bottle range. 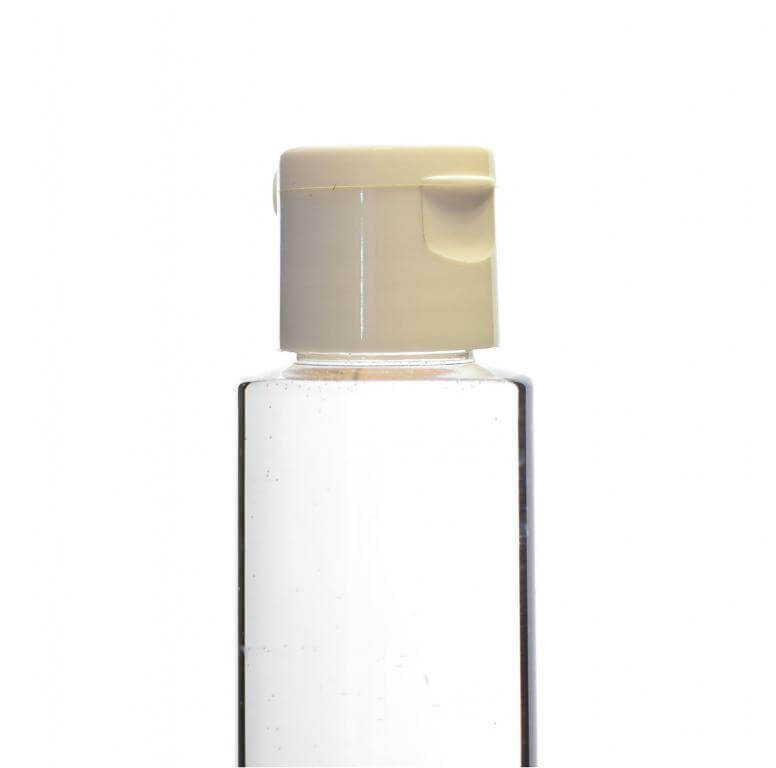 The thread is 18/415 (See also mist spray for GLASS bottles). 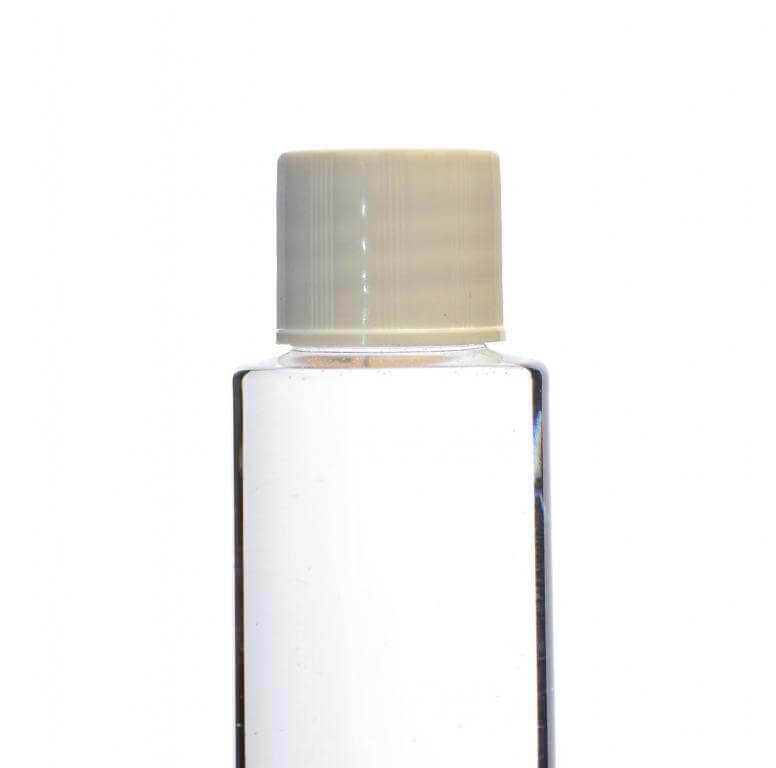 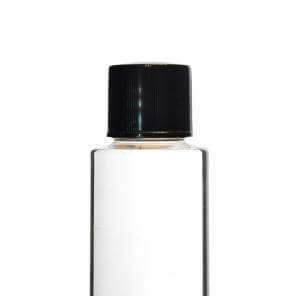 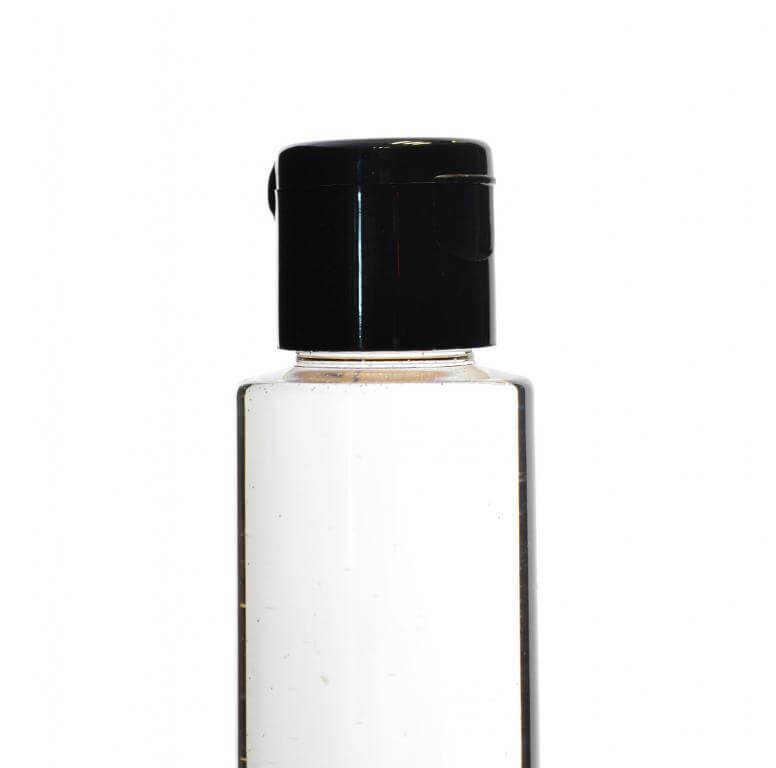 White mist spray suitable for use with our 100ml plastic bottle range. 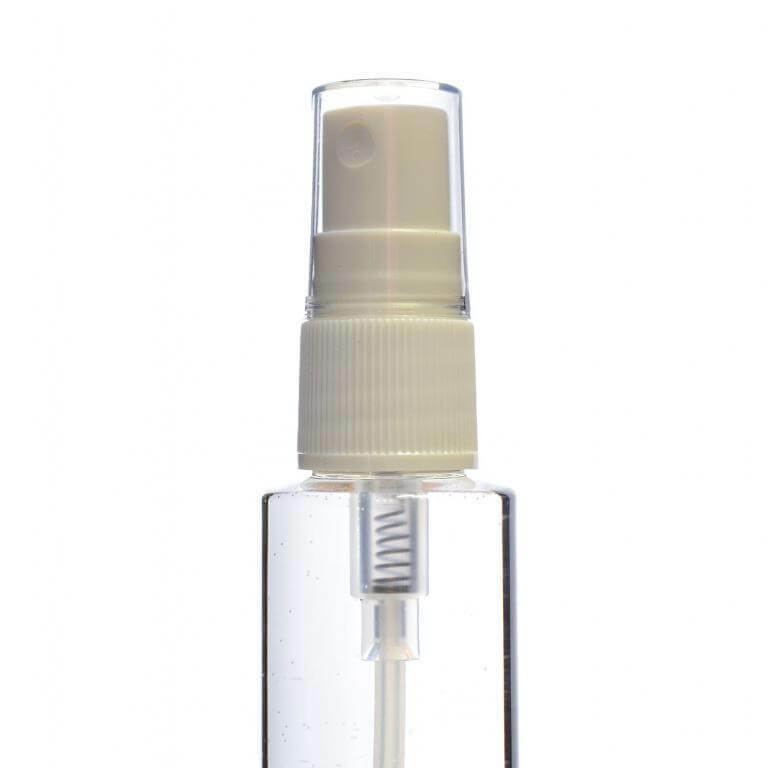 The thread is 18/415 (See also mist spray for GLASS bottles).